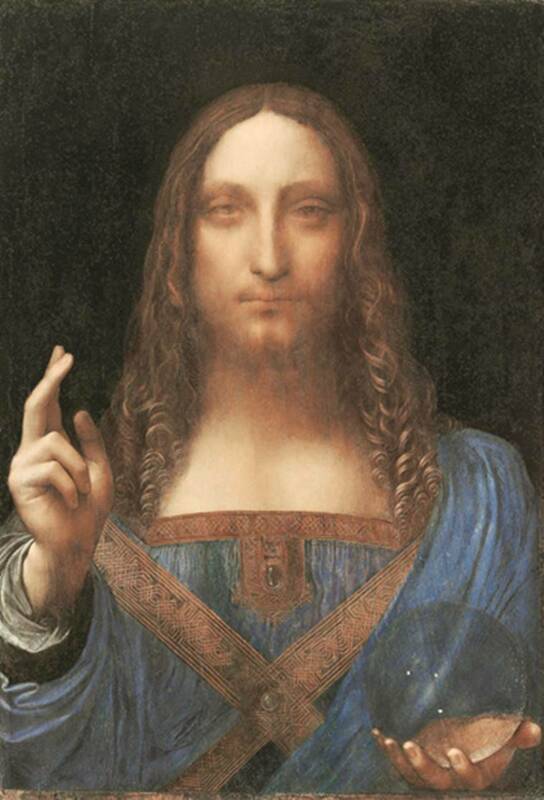 Is the most expensive artwork sold at an auction, Leonardo da Vinci’s Salvator Mundi, missing? A look at its mysterious past and some other masterpieces that are missing. When Leonardo da Vinci’s Salvator Mundi (Saviour of the World) came under the hammer at a Christie’s sale in November 2017 for a whopping $450 million — becoming the most expensive artwork ever sold at an auction — it raised eyebrows. Though considered one of the last known Da Vinci paintings in private hands, its authenticity was reportedly questionable. Sold to Saudi Prince Bader bin Abdullah bin Mohammed bin Farhan Al-Saud, the Louvre Abu Dhabi in the United Arab Emirates, a licensed partner of the Louvre Museum in Paris, announced that the work will be exhibited at the museum in September 2018 but the unveiling was cancelled. Now there is speculation that the artwork is missing. Interestingly though, this isn’t the first time that the oil painting that depicts Christ as the saviour of the world is believed to have vanished — thought to have been destroyed, no one knew the whereabouts of the painting from the middle of the 18th century to 1900, when it was acquired by Sir Charles Robinson as a work by Bernardino Luini, one of Da Vinci’s studio assistants. Subsequently, it reportedly appeared at a Sotheby’s auction in 1958. Battle of Waterloo. During World War II it was taken by Hitler to the Neuschwanstein Castle and then the Altaussee salt mines, only to come back to Ghent after the war was over. 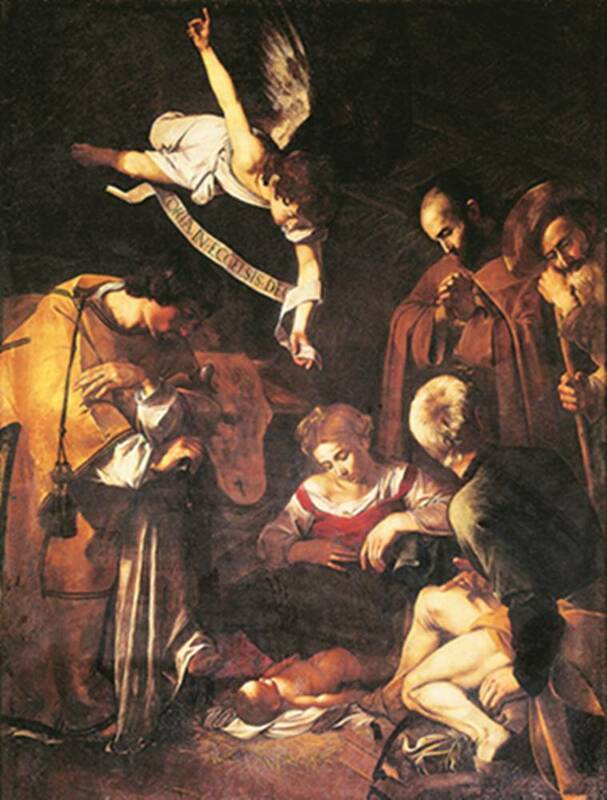 More than 50 years after it was stolen in 1969, in 2018 Italy reportedly reopened investigations probing the theft of Caravaggio’s masterpiece Nativity with St Francis and St Lawrence. It has been listed by the FBI as among the world’s top 10 art crimes. 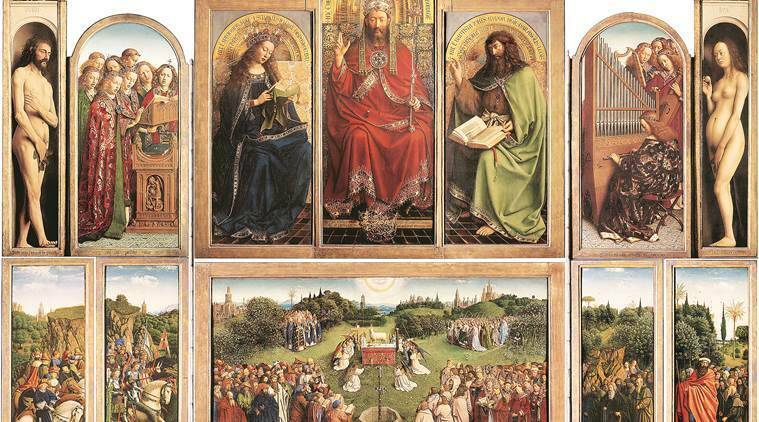 Approximately measuring six square metres, the work estimated at $20 million was hanging at the Oratory of San Lorenzo in Palermo, Sicily, when it was cut from its frame. It was believed to have been stolen by the local Sicilian mafia and at one point even rumoured to have been destroyed by rats and pigs while it was being kept hidden. Currently the chapel has a replica. In March 1990, two thieves entered the Isabella Stewart Gardner Museum in Boston and in less than two hours left with 13 artworks. Among the lost works are Rembrandt’s The Storm on the Sea of Galilee, believed to be the artist’s only seascape painting, and his A lady and Gentleman in Black. The thieves also ran away with Edouard Manet’s Chez Tortoni, which was painted towards the end of his life, featuring an unknown gentleman sitting on a terrace, and Johannes Vermeer’s The Concert, painted between 1663 and 1666, which shows a man and a woman performing music. The works are still missing, and carry a $10 million award for recovery. Considered by some as the most important painting that went missing during World War II, Raphael’s Portrait of a Young Man was stolen by the Nazis from Poland from the collection of Prince Czartoryski. While there is no consensus, some believe that the painting is a self-portrait by the Renaissance master, as the features are similar to those in his self-portrait in the fresco The School of Athens in the Raphael Rooms at the Vatican Museum. In 2010, five paintings were stolen from the Paris Museum of Modern Art. While the perpetrator was arrested, the artworks are still missing. The lost works include Pablo Picasso’s The Pigeon with Green Peas, Henri Matisse’s Pastoral, Amedeo Modigliani’s Woman with Fan and Fernand Leger’s Still Life with Candlestick.